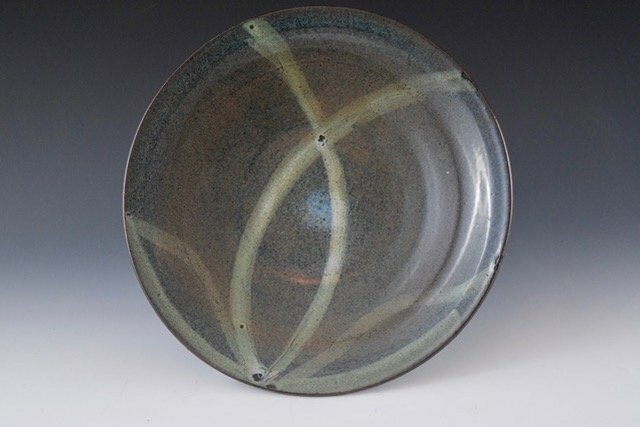 Curry works in Handmade functional and sculptural ceramics. Wood-fired and electric fired. 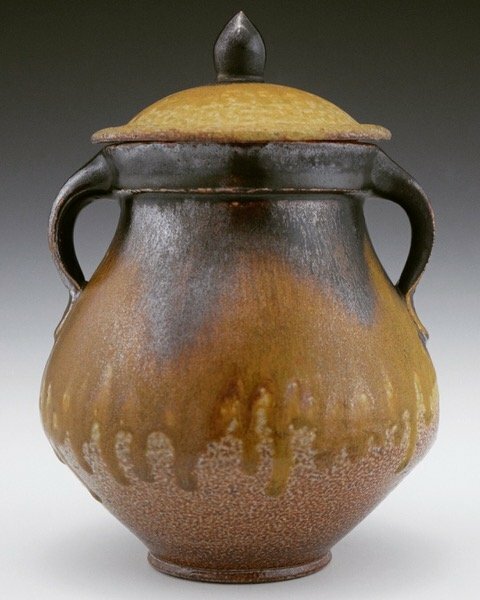 Growing up in North Carolina has afforded me roots like no other place could: I am part of a historic, unique, and vibrant community of potters. 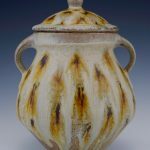 Having a solid root system in the South allows me to engage with people and their traditions to attract inspiration and shape my unique voice and design into Curry Wilkinson Pottery. I am drawn to the natural and historical landscape that is my home and incorporate into my designs the unconstrained shapes, swirls, and patterns form the kaleidoscope of the landscape of which I am a part. The materials I use to make my pots stem from the rich, warm, and colorful North Carolina clay. 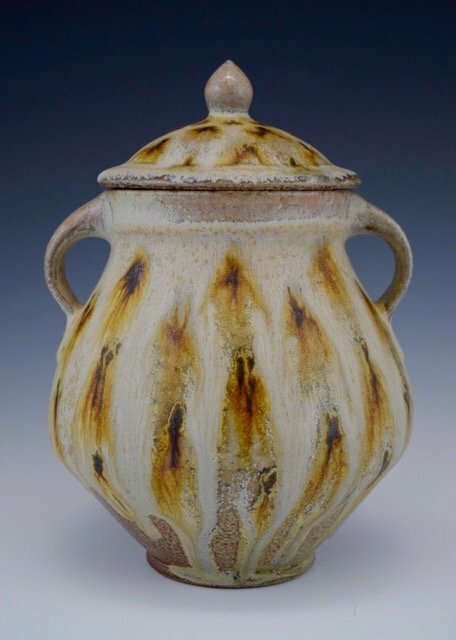 I use locally sourced clay and glazes to create smooth, undulant, organic pots. Shaping each pot, giving each one its own life and character, allows me to transform the rich earth of my North Carolina home into something to be used and shared at our family tables. 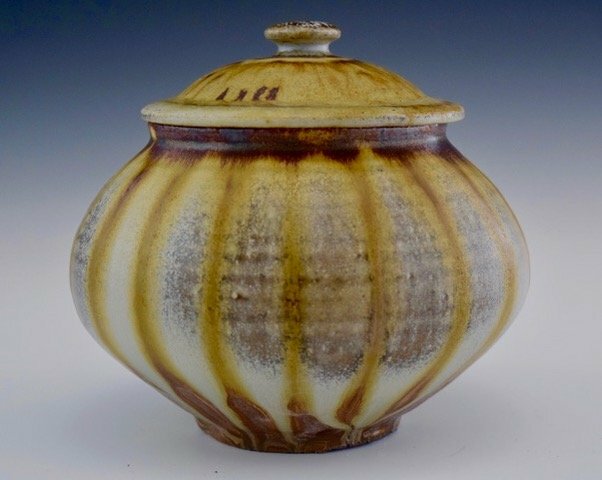 My mission is to create traditional-styled pots with a contemporary flair to share with family and friends. 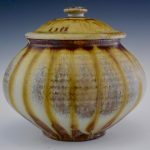 I am a full-time potter living and working in Burlington, NC. 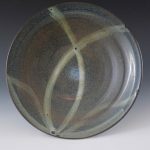 I make functional and sculptural ceramics using both wood-fired and electric kilns. 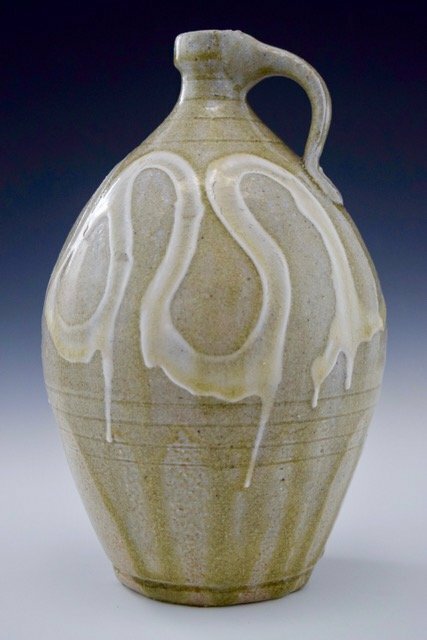 In 2014 I took a few ceramic classes before graduating with BA in Psychology from UNC-Greensboro. 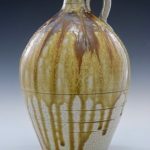 After graduation I started a 3 year apprenticeship with Joseph Sand, a wood fired potter in Randleman, NC. 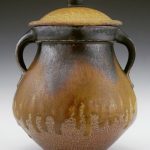 While at Joseph’s I learned how to fire a wood kiln and make pottery in a light production studio. 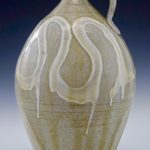 Along with making pottery in my studio, I teach classes at Art Alliance in Greensboro, NC and at Claymakers in Durham, NC. 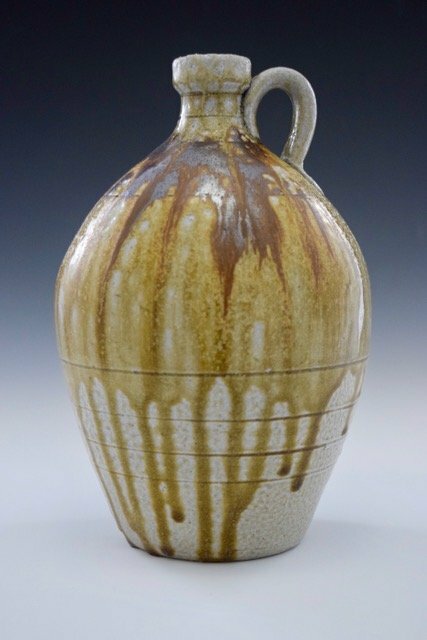 Our studio is proud to be the only full-time wood-fired pottery studio in Alamance County.